Columbia SC has become one of the best places in the United States to live. Every year Columbia is growing and Blinds N More has grown with them. 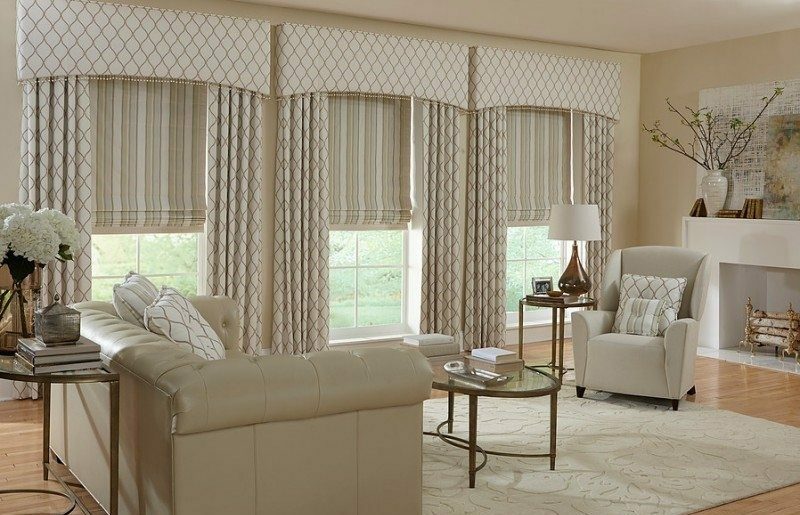 For nearly 24 years, the Sutherland’s have provided their customers with the highest quality, custom modern window treatments. Blinds N More prides itself on having the best customer service, satisfaction, and modern window treatments in Columbia. Windows treatments encompass any type of decor that you may have on your window. From draperies, blinds, to shades and shutters, we can take care of you and your home by helping you find the perfect way to dress up your windows. Blinds N More, Blinds have gone cordless. With safety issues concerning child tangled in cords we now carry a reasonable priced faux blind cordless. Up grade to a lift & lock and you can lock your blind in place. For those distinctive customers that love the look of wood we carry stain basswood window blinds. But why settle for what’s typical? 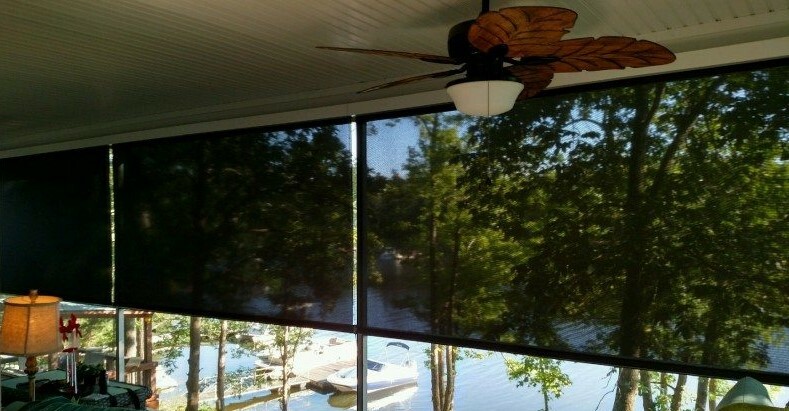 Motorized your blinds, a decor that also helps let light in or keep it out, whenever you want! Wood Blinds and Faux Wood Blinds in Columbia, SC home. Real Wood Blinds or Plantation Blinds with our state of the art painted or stained finishes are made from 100% North American Hardwood with PureGrain vibrant stains that showcase the Natural Grain. Most stained wood blinds are made from a fast growing basswood tree, or customize your home with stylish knotty pine stained blind or one of our other exotic stained woods. Faux Blinds from our express to our PVC Lift & Lock adds quality and functionality To our non- yellowing faux blinds. Looking to lower the light into a room or raise a view? Shades may be the right solution for you! With dozens of styles, colors and materials, our team can help you find the balance of light and design you are looking for! 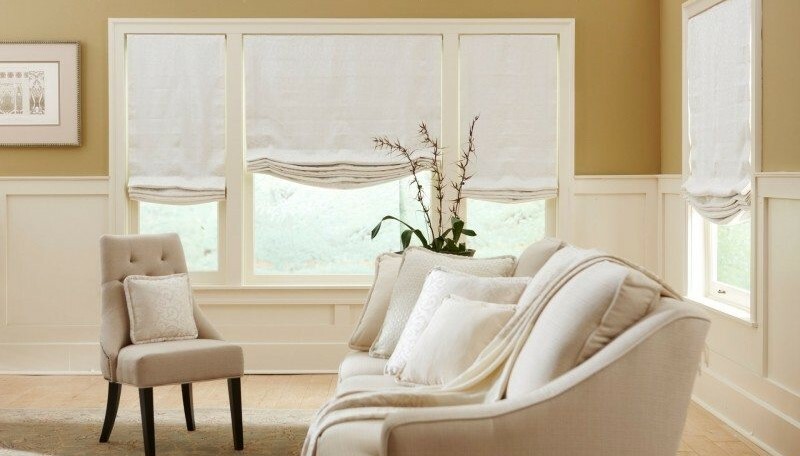 Fabric Roller Shades offer a solution for light control from sheer, light filtering, room darkening to blackout material blocking damaging UV rays & reducing the temperature in your house. They add style with fabric, cassette & fascia valances or dress up your shades with scalloped bottoms gimp, trims & fringe. Fabric Roller Shades come in textures, stripes, and patterns & a wide variety of colors and shades to meet your design needs. From Columbia’s formal living spaces to sunny sunrooms, our versatile Honey Comb Cellular Shades are the perfect complement to your home decor with an accent on R-value and performance. With new shear fabrics to exciting vibrant colors Cellular shades are taking a leap into the modern window treatments. Our new fabrics from screen material for ultimate light filtering honey comb shade to complete blackout for those mornings you need just a little more sleep. These new fabrics will meet any decorating vision. Cellular Shades Columbia, SC home installation. Our Bamboo Woven Wood natural shades with rich textures that are sure to please. Not only are they made from renewable resources such as bamboo, jute, and grasses we also include exotic woods woven together in many different styles. These shades connect your decor and showcase your rooms with a soothing, organic aesthetic. No two shades are alike. Each natural shade is different because no two organic materials look the same. Fabric Roman Shades are built by a real drapery work shop with hidden stitch’s, premium water resistant lining and cordless one control. Whether you pick knife, pinch pleat , relaxed or classic style we have the right one for you. From simple woven fabric to rich fabrics with embroidery designs in modern, floral and old world we can complete your room. For the traditional elegance of our Premium custom hardwood shutters, there is no better choice than Plantation Shutters. 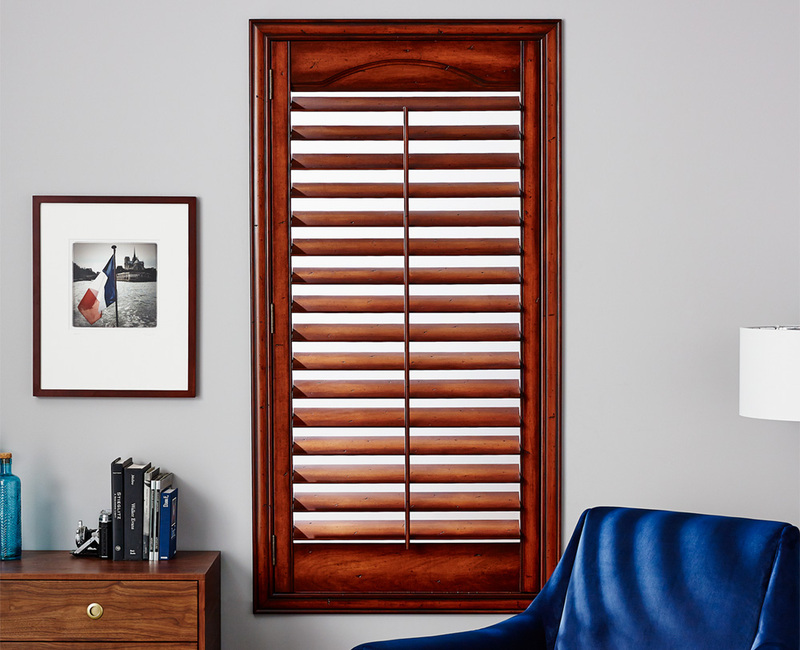 The classic beauty of our finely crafted wood shutters will bring years of pleasure and satisfaction to your Columbia home. Wood finish Plantation Shutter installation. We provide the best drapery in Columbia Choose from a variety of heavier, more formal, lined draperies that make your home look beautiful at the most affordable price. Every install is custom designed and measured to fit the needs of your home. We are Certified Color Consultant trained by “HGTV Interior Designer Joanne Weary” , and we can help brighten up your room with beautiful colors, decor, and more that brings the room together!